Just a few weeks ago I released a set of Jack-o-Lantern Coloring Pages featuring simple carved pumpkins for kids to color in. 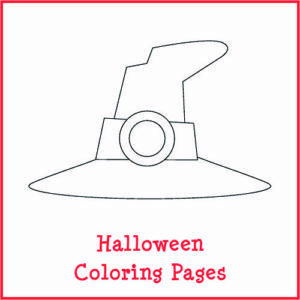 This week I am releasing a set of Halloween Coloring Pages featuring hats, bats, cats, ghosts, and more! This set of coloring pages includes some very simple images as well as a few that are a bit more complex, so there’s something in here for toddlers up through elementary grade kids. I hope your children will enjoy using these pages as they prepare for Halloween this year. What coloring instruments do your kids enjoy using? My kids are old enough now that they prefer markers and colored pencils over crayons. 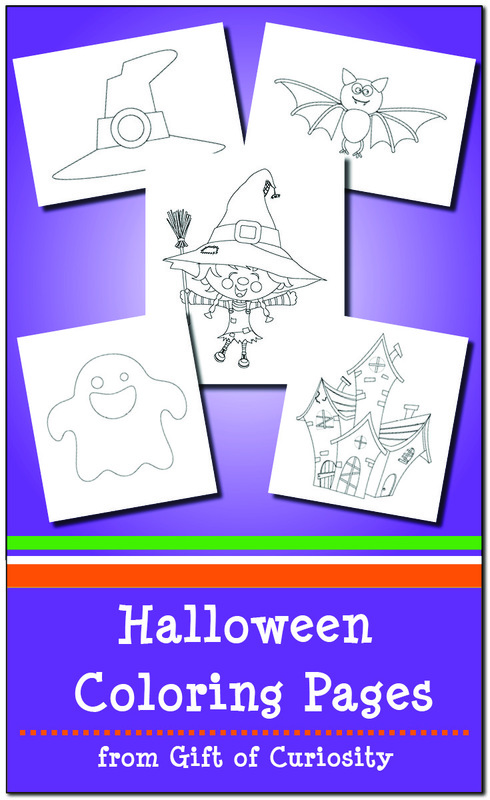 Younger kids can, of course, use crayons to complete their Halloween Coloring Pages. And if you want to bust out the paint or the oil pastels, feel free to do that as well! 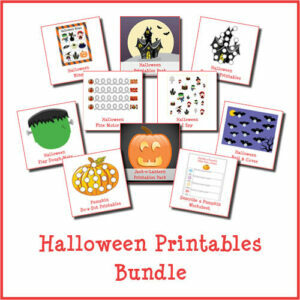 Want a copy of my Halloween Coloring Pages? Looking for Halloween activities that incorporate Science, Technology, Engineering, Art, and Math (STEAM)? 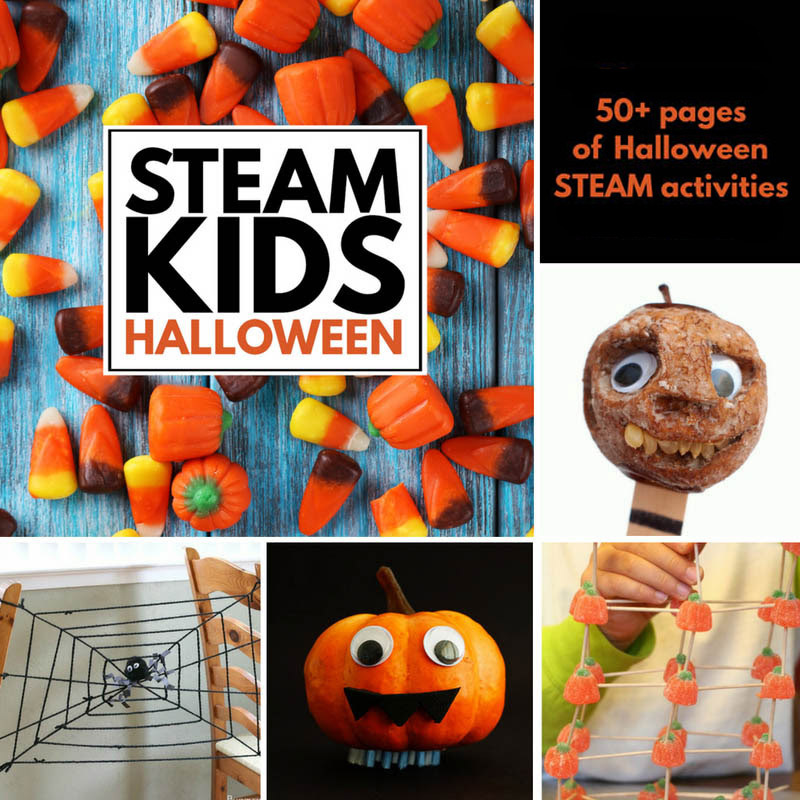 Then you’ll love STEAM Kids Halloween.